Tucked away just above Glenwood Springs, Colorado, Sunlight Mountain Resort offers great views of the Elk Mountain Range and Mt. Sopris from the top of its lifts. Boasting a 2,010’ vertical and an annual snowfall of 250 inches, skiers and riders have access to 680 acres of groomers and steeps and open groves of aspen tree skiing. 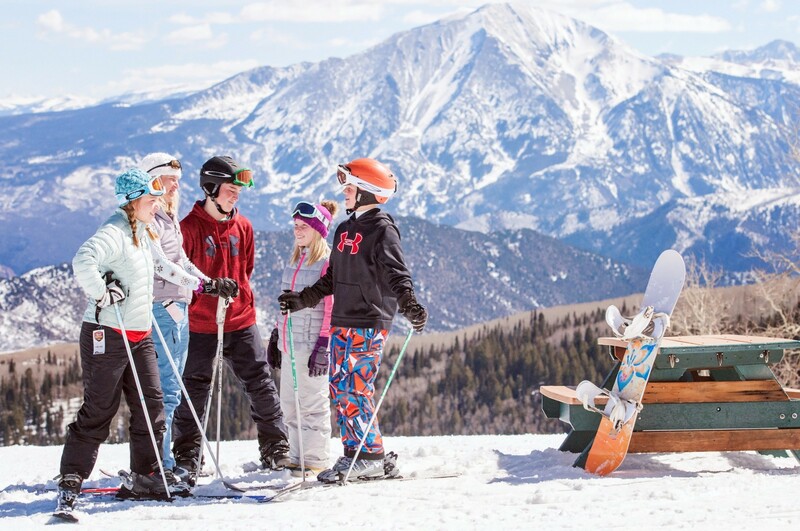 Serviced by three chairlifts, the terrain is 20% beginner, 55% intermediate, 20% advanced, and 5% expert and all trails merge to the base lodge. Amenities include a restaurant, lounge, equipment rental, retail shop, ski school, children's center and snowmobile tours. Short distance from Glenwood Springs which offers hot springs and additional lodging, dining, entertainment and activities. Get Snow Reports, Powder Alerts & Powder Forecasts from Sunlight Mountain Resort straight to your inbox! Savin' lives and breakin' hearts—just another day in the life for these ski patrol dogs. See the photos here. Would You Spend $700 on a Lift Ticket?